Offers a means to store your items in The End, causing them to be everywhere and nowhere at the same time. Makes use of the magic of colours to link storage with its little piece of The End. Last edited by Sparkst3r on 12 Mar 2014, 01:53, edited 5 times in total. 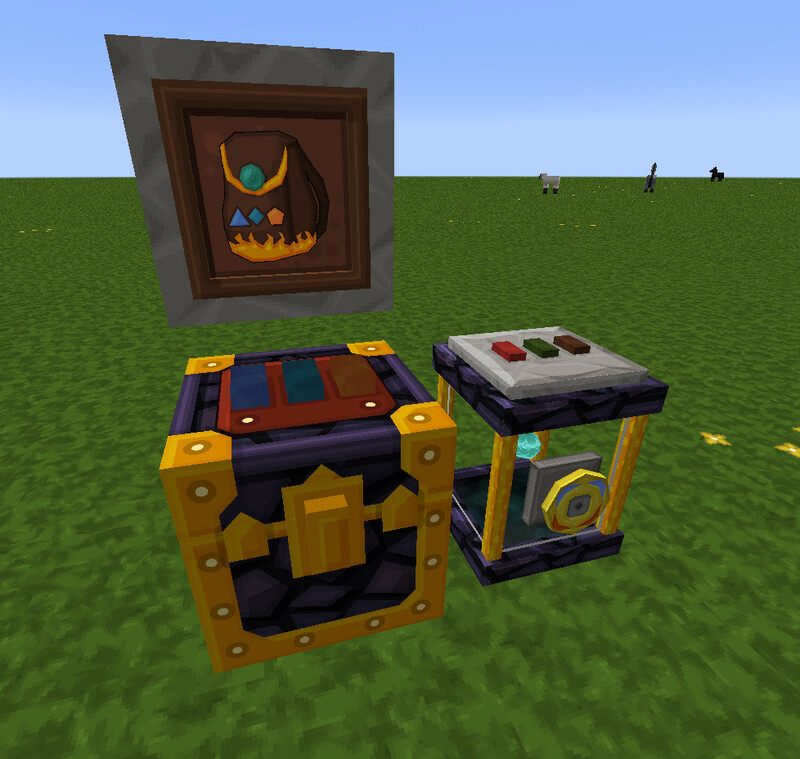 Added quickeh update for MC1.6. Fix your previews, Mr sneaky Sparkst3r. HanFox wrote: Fix your previews, Mr sneaky Sparkst3r. Can we get a quick 1.7 update please? MrSapient wrote: Can we get a quick 1.7 update please? I just had a look and the file structure is identical, as well as the file names. It should work no problem for 1.7. I added some proper 1.7 links and back-ported to 1.5 (because again the files are identical on 1.5, just a structure tweak). Isn't too hard to update. Will do it soon.